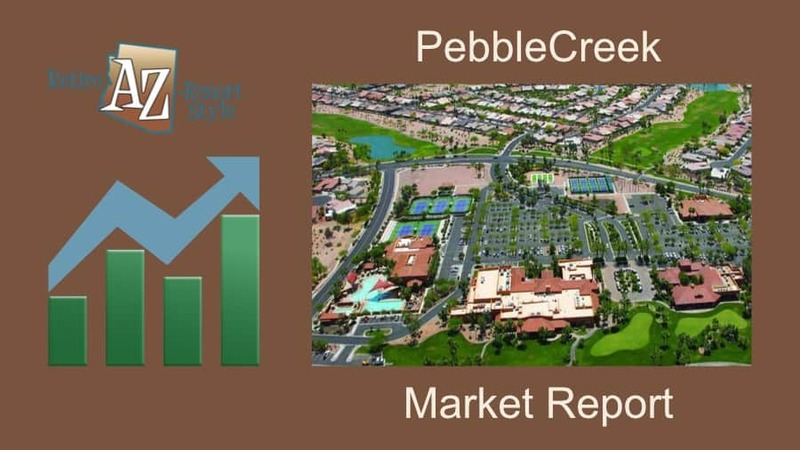 PebbleCreek Market Report Dec 2018. 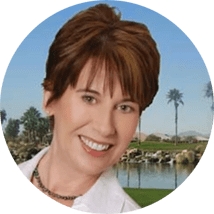 PebbleCreek Sold Listings up over 150 percent in Nov. Plus find out the top months to buy or list and sell your home in PebbleCreek. Check out PebbleCreek Market Report February 2018. New listings up 13% in PebbleCreek and there's lots more! 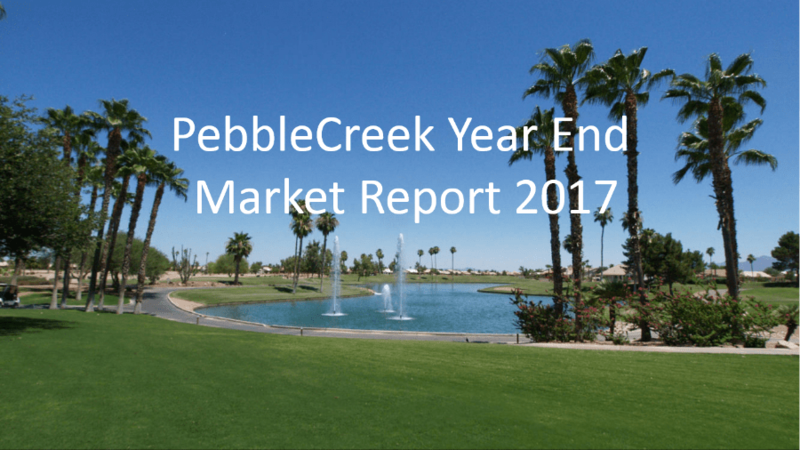 Pebble Creek Market Report March 2018. 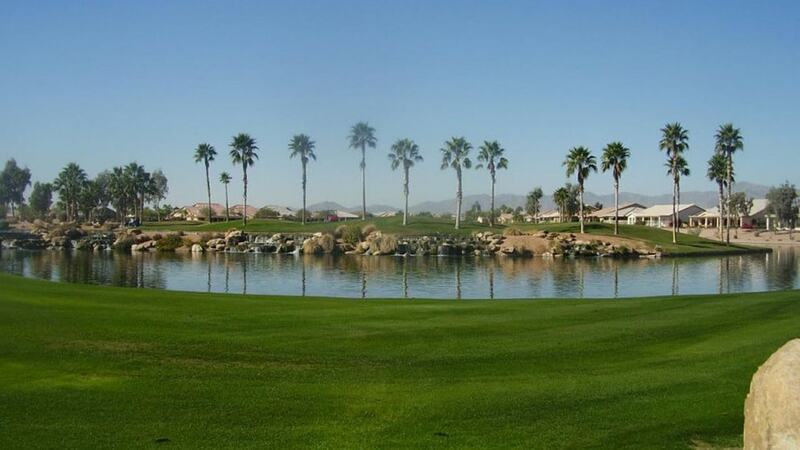 The number of homes sold in Pebble Creek took off in February with 28 homes sold. Last year in February, only 10 homes sold. More.. Check out PebbleCreek Market Report February 2018! January saw pending homes jump significantly in PebbleCreek. Last year there were 19 homes pending and this year there were..
PebbleCreek is seeing a shortage of homes as buyers can’t find homes in their price ranges.